Managing images on a WordPress site can help you to see a number of improvements with regards to indexing your content and seeing improvements in search engines. Properly optimized images and quick loading images will help lead to better search engine slots and therefore more traffic. With the help of a better quality gallery plugin for your WordPress website, you can work at better optimizing your images and improving your site to start capturing more traffic. This is a gallery plugin that has been popular for many years. The plugin offers a complete WordPress gallery management system with the ability to batch upload photos, import meta data, add/delete/rearrange/sort photos, edit thumbnails, group galleries into albums, and more. The Photo Gallery by 10Web is a WordPress plugin for creating responsive, full-featured photo galleries on your WordPress websites. Detailed three-column visual shortcode for adding created gallery/galleries and album/albums into the posts and pages. Separate shortcode generator page for the websites using custom pages/custom editors. Possibility to enable and disable pagination for albums, Thumbnails view, blog Style View. Possibility to add videos via YouTube, Vimeo, Instagram, Facebook, Flickr or Dailymotion URL. Possibility of uploading images from the Media Library of the website. Possibility to add tags (captions) to all images at once. Right-click disabling option for the image downloads protection. Enable full width feature for the lightbox. This plugin allows users to create galleries and view larger versions of images, galleries, and videos in a lightbox (overlay) effect optimized for mobile devices. FooGallery is a responsive, retina-ready, blazing fast and highly customizable gallery plugin for WordPress. 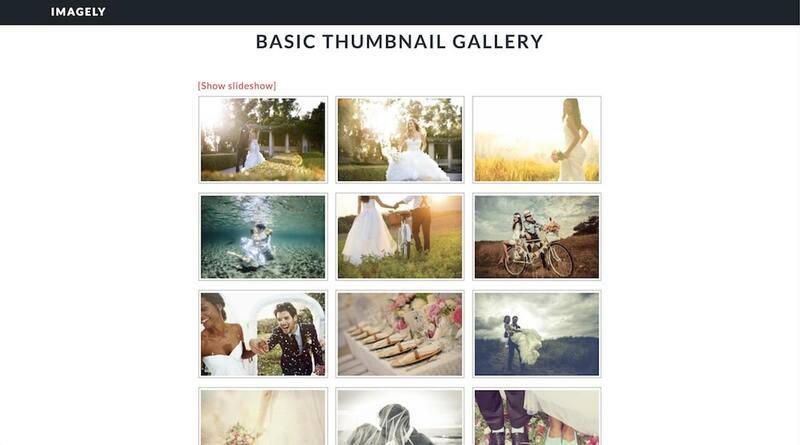 This gallery plugin is an excellent starting point. The Envira Gallery plugin will extend all of the basic capabilities of WordPress galleries. There are options down the right side of this plugin and a number of columns that let you define the various size of thumbnails and images for display at different resolutions. This ensures that you don’t have to upload many different images and tag them. Instead the image will automatically scale to the uniform size that you would like. Albums – Easily organize your photo galleries, choose cover photos, and more. Video Galleries – Not just for photos! You can add YouTube, Vimeo, Wistia, and other videos in your video gallery. Watermarking – Protect your images from theft with watermarking. Slideshow – Add beautiful slideshow with autoplay, manual controls, and more. Deep linking – Make your gallery SEO friendly and easily link to individual images with deeplinking. Pagination – Split your large galleries into multiple pages to improve page speed, user experience, and pageviews. Image Proofing – We made client image proofing easy for your photography business. WooCommerce Integration – Instantly display and sell your photos with the most popular eCommerce software on the web. Image Tags – Organize your WordPress photos with tags for easy search and display. 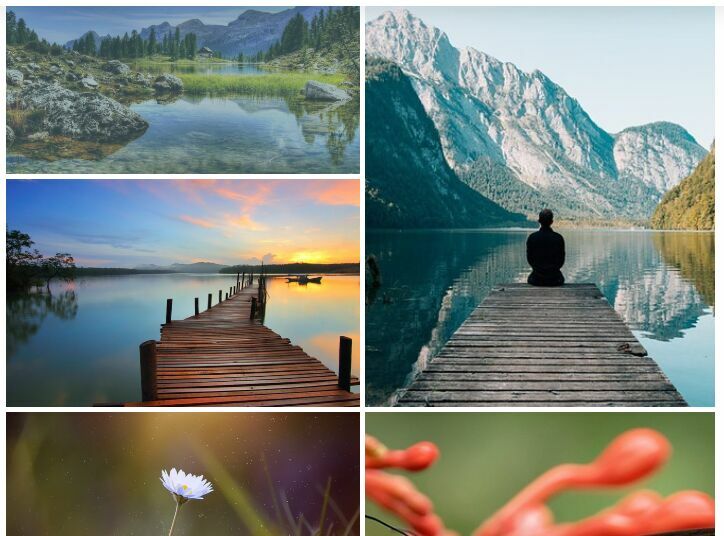 You can use this to create a filterable gallery. Password Protection – Prevent unauthorized access to your WordPress galleries. 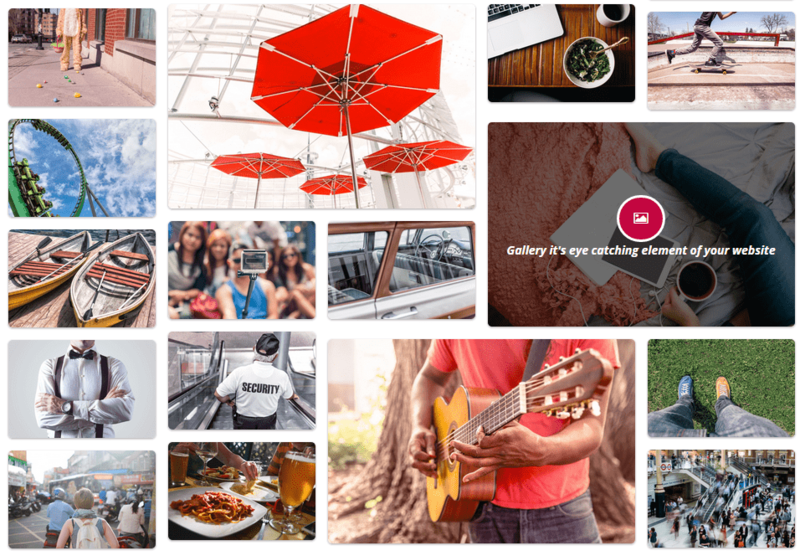 Standalone Galleries – Create independent galleries that are not tied to your posts or pages. EXIF Meta Data – Display your EXIF data including camera model, aperture, shutter speed, and more. Pinterest – Add the Pinterest Pin It button to your gallery images to improve your reach. 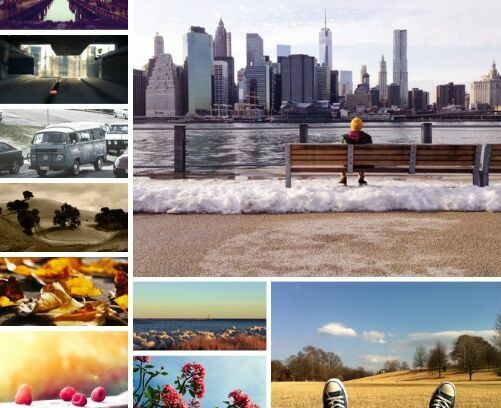 Instagram Galleries – Import Instagram images into your WordPress gallery. FullScreen Display – Take advantage of the native fullscreen gallery and lightbox display. Supersized Images – Don’t want to crop or resize your images? Supersize allows you to do just that. Dynamic Galleries – Easily create galleries on the fly from various different sources. Gallery Defaults – Speed up the gallery creation process by saving your default settings. CSS Styles – Customize your gallery by adding custom CSS and styles. Adobe Lightroom to WordPress – Do you love Adobe Lightroom? We do too. You can automatically create and sync photo galleries from your Adobe Lightroom Collections. We made Lightroom to WordPress import easy! Zip Importer – Nobody likes uploading images individually. Now you can build a gallery from a .zip file. Dropbox Importer – Do you love Dropbox? We do too. You can easily import photos from your Dropbox account into your WordPress Gallery. NextGen Importer – Not a fan of NextGen Gallery? Want to switch from NextGen Gallery? You can do that in few simple clicks. The Photo Gallery by Supsystic is a WordPress used for generating responsive, mobile-friendly portfolios and photo galleries with tons of layouts and customization options. 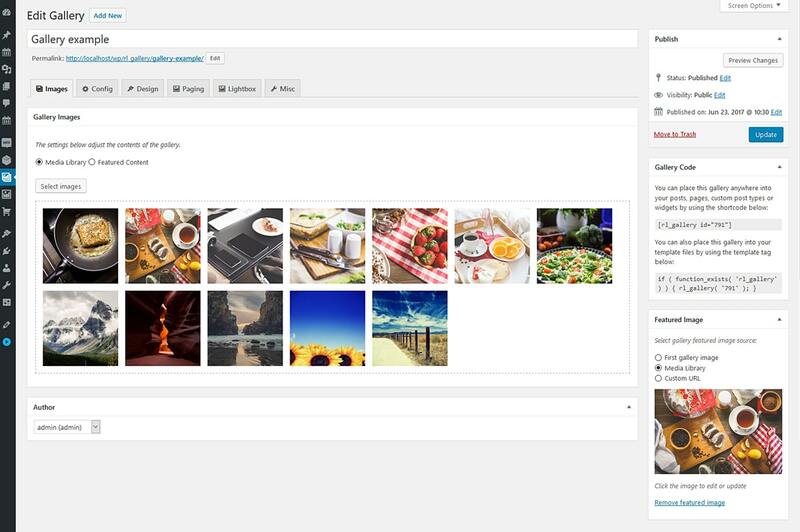 Not only images, the plugin also supports displaying images, videos and any other content on your blog or website. A fast, easy plugin with simple and very beautiful, highly customizable, fully responsive, mobile-friendly gallery plugin for WordPress. The Modula WordPress gallery plugin lets you adding custom, unique and responsive galleries to your website. Yet another Gallery plugin which makes it easier to insert images, galleries, albums into your WordPress posts with lightbox integrated. Image Gallery + Photo Gallery + Portfolio Gallery + Tiled Gallery in 1 plugin. Includes lightbox and hover effects. It supports Pinterest (masonry) photo gallery and tiled grid gallery. Each of these gallery plugins would represent a huge upgrade for your WordPress website. If you would like to improve your gallery today, you should strongly consider downloading and installing any of these great solutions.